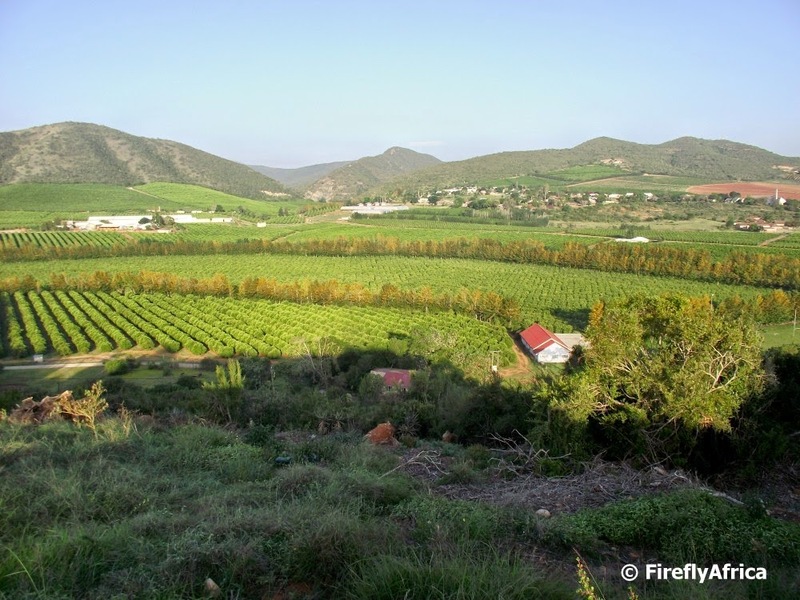 The town of Patensie in the Gamtoos Valley is surrounded by beautiful scenery. 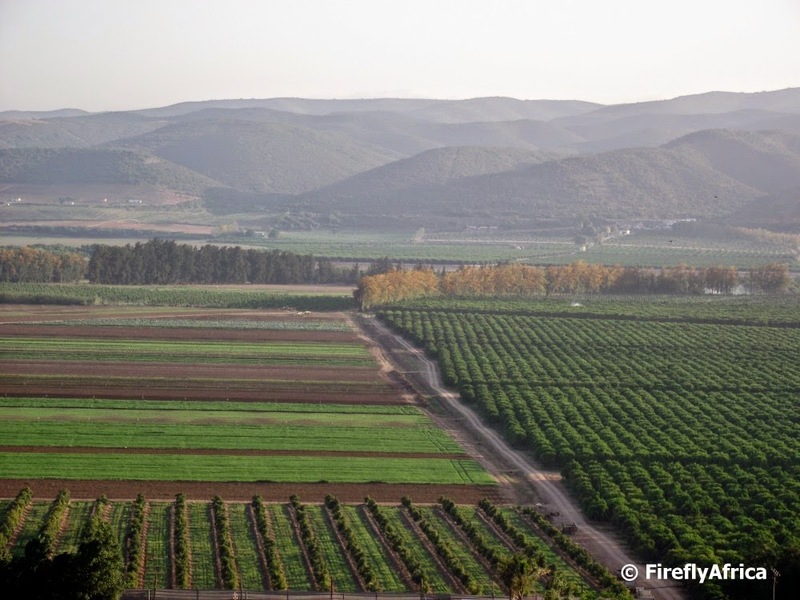 Rolling hills, distant mountains, citrus and vegetable farmland, valley thicket, guest farms and some of the friendliest people you will find anywhere. Imagine flying over a waterfall, across a river valley or down a river gorge. 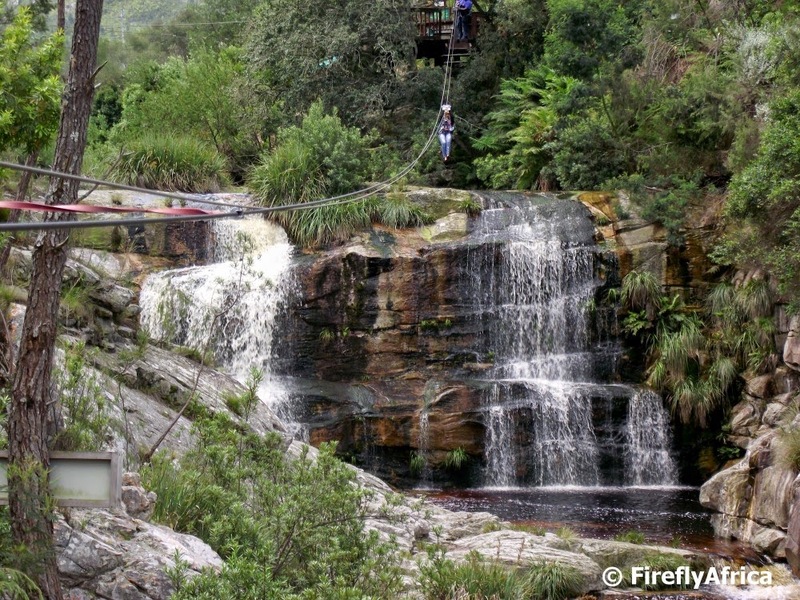 All of that is possible at the Tsitsikamma Falls Adventures zipline east of Storms River. Visitors get to zig-zag across the Kruis River right next to the N2 and the whole experience only takes about an hour. It means that there is no excuse not to stop and experience one of the activities that make the Tsitsikamma the adventure hub of the Garden Route. I've been fortunate enough to do both this one and the Tsitsikamma Canopy Tour a couple of times and people always ask which one is better. Its impossible to say if one is better than the other. Other than the fact that they are both ziplines, both experiences are vastly different from each other. In actual fact, I would say you have to do both. A MERRY AND BLESSED CHRISTMAS. I hope you all had a wonderful day with friends and family, received lots of gifts, had a big Christmas lunch and most importantly, remembered and celebrated this very special day of Jesus' birth. Its Christmas Eve and all the children are excited, for Father Christmas comes tonight. But when will he come and where is he now? 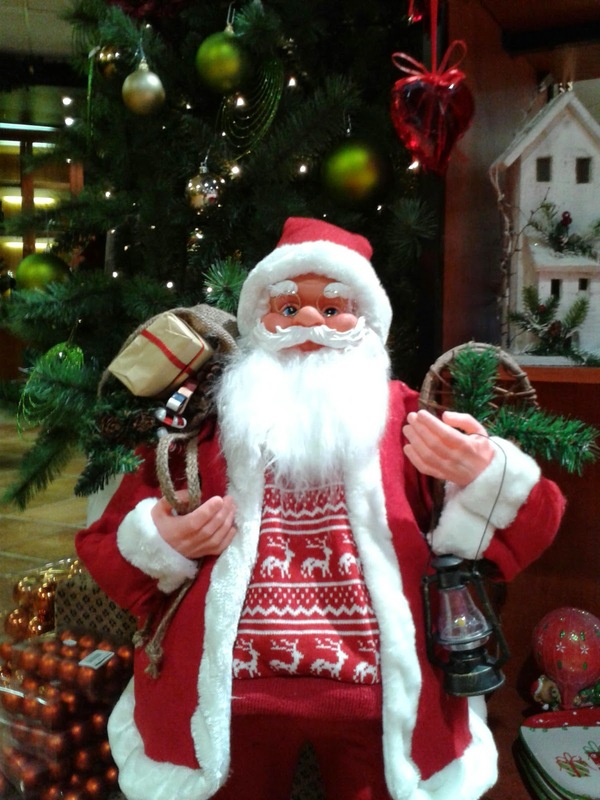 Check out Google's Santa Tracker, the best way to keep tabs on the big guy. 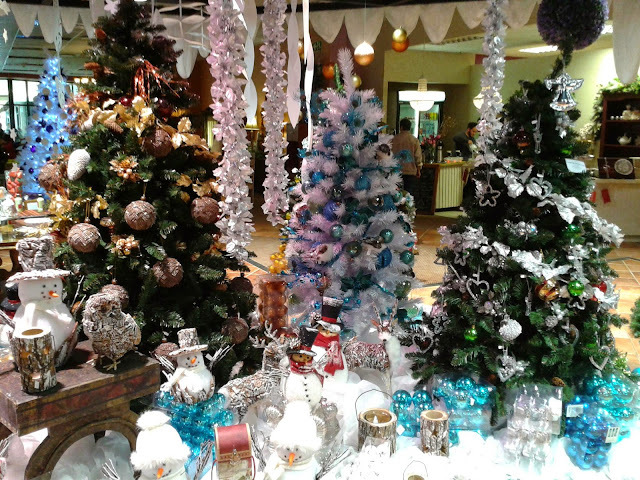 I caught him in the Christmas Shop here in Port Elizabeth before his journey started. The sleepy village of Wolwefontein lies on the road between Port Elizabeth and Graaff-Reinet and only exists because the railway line runs through it. Over the last few decades a lot of railway stations have closed down due to the decline of the railway system in South Africa but it seems that Wolwefontein is holding on for dear life. 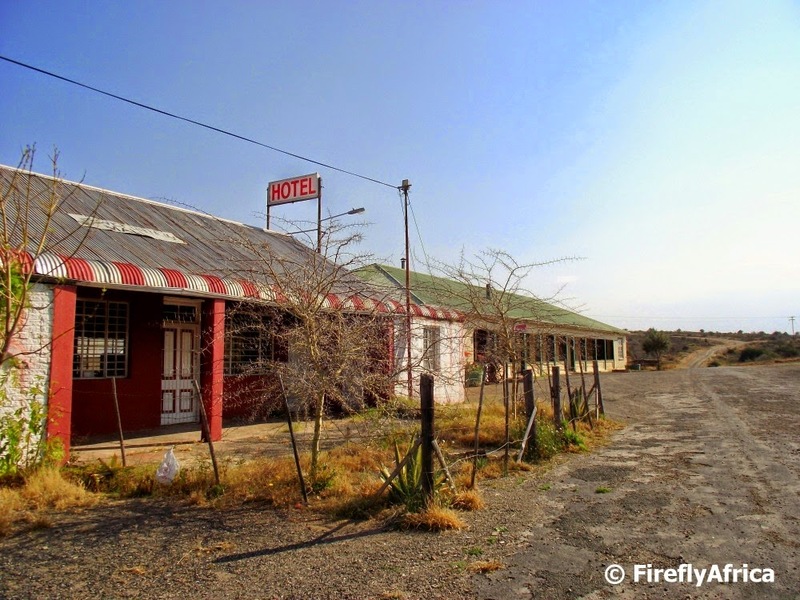 I pulled over onto its dusty streets for a quick look on the way to Graaff-Reinet the other day and discovered that the village actually has a little hotel that still operates. Perhaps it's time for me to do a bit of exploring around the Eastern Cape and discover more places like this. I think it would be a good idea to start right here and spend a night in this establishment with its wooden floors, old pub and fireplace. 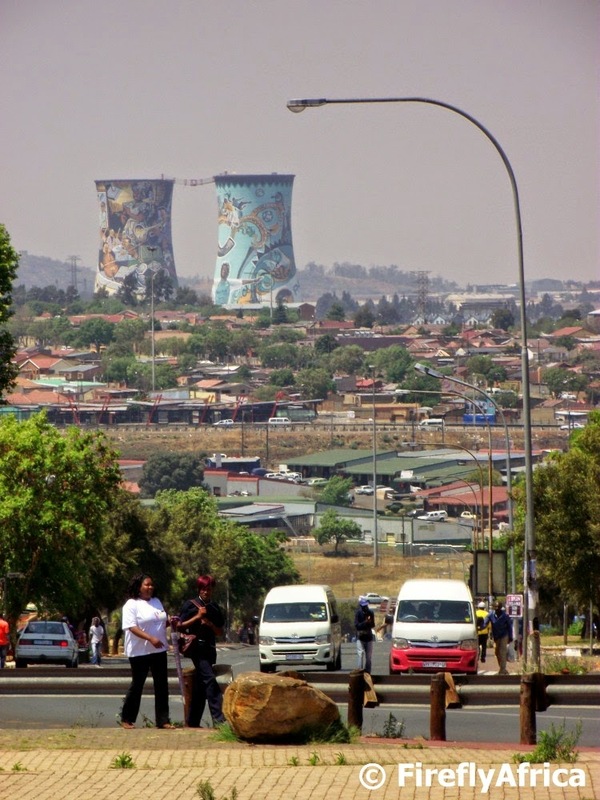 A typical Soweto landscape with the Orlando Towers in the background and a couple of minibus taxi's thrown in for good measure, photographed from the Hector Pieterson Memorial. I have never been a big bird expert. When I started working as a tourist guide I went to a lot of effort to increase my birding knowledge, but a LBJ (little brown job) and an Overtheroadian were still the most common answers I gave when something flashed across the road as we drove along somewhere. Addo Elephant National Park has a bird checklist of over 400 species with about 200 occurring within the main game area. 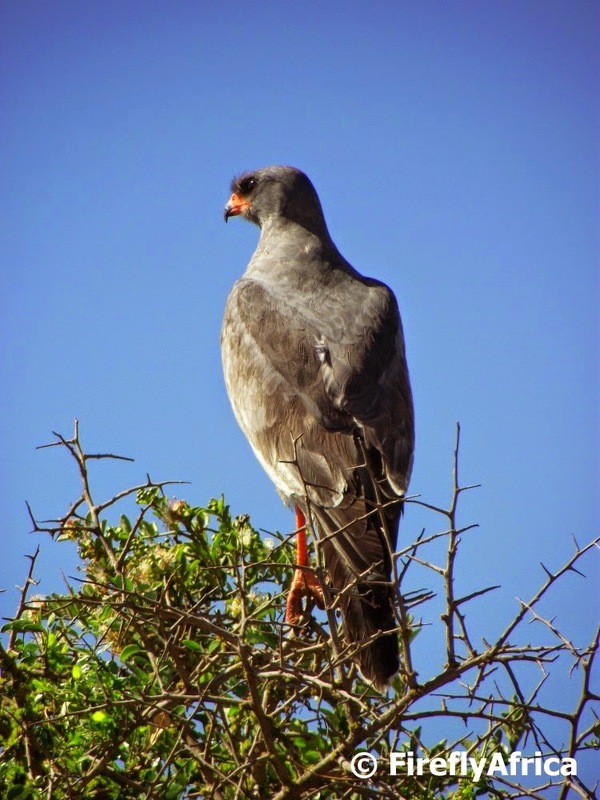 In all the years that I worked as a guide and visited Addo, my favourite bird to spot was probably the Pale Chanting Goshawk. Don't ask me why. I just liked this light grey bird with its bright orange beak and legs. The Pale Chanting Goshawk is a bird of prey of the family Accipitridae. It is found all over southern Africa and usually a resident of dry, open areas with low rainfall. This species grow 56 – 65 cm long with a wingspan of about 105 cm. They eat a variety of vertebrate prey, mainly lizards, but also small mammals and birds as well as large insects. This one I spotted on my last visit to Addo sitting on top of a thorn tree, but they often walk around on the ground as well. 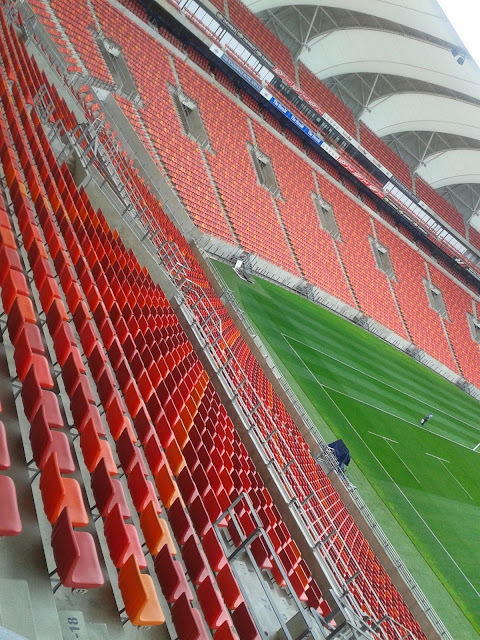 Late last week I got to go on a pre Nelson Mandela Bay Sevens Instawalk around the Nelson Mandela Bay Stadium as the final touches was being put in place for this weekend's #NMB7s tournament. I've been to the stadium so many times before and I was looking for something slightly different and I kinda like the result I got just by changing the angle a little bit. Johannesburg really surprised me while on the City Sightseeing Tour of the city. The problem is that I wanted more and got myself a ticket to do the Soweto Tour Extension the next morning. I was up bright and early and made my way down to Gold Reef City to hop on the first vehicle of the day. The guide for the morning was the very delightful Brenda and I was joined by a couple of Brits, a German and two Brazilians. Soweto here we come. 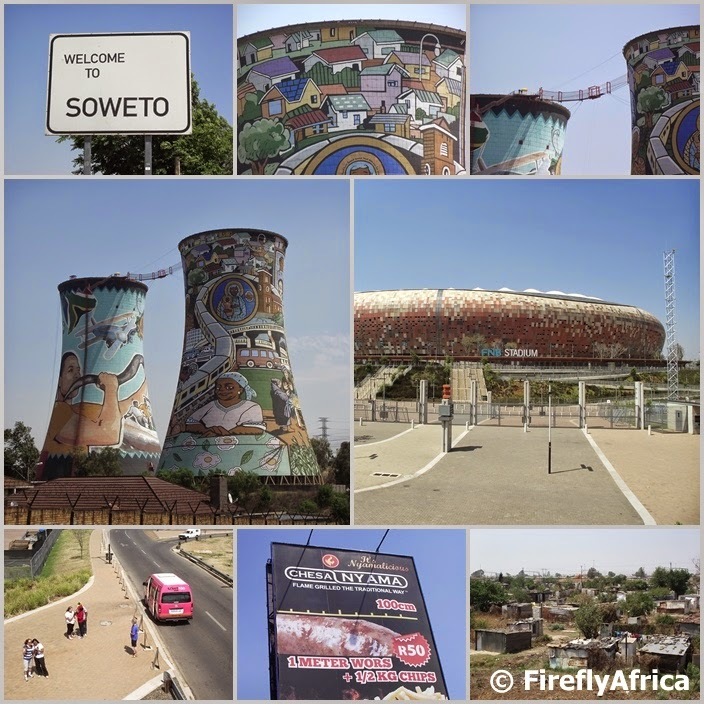 The first stop was outside Soccer City (FNB Stadium) where we had the opportunity to hop out for a couple of pictures followed shortly after by a stop at the "famous" Welcome to Soweto sign. 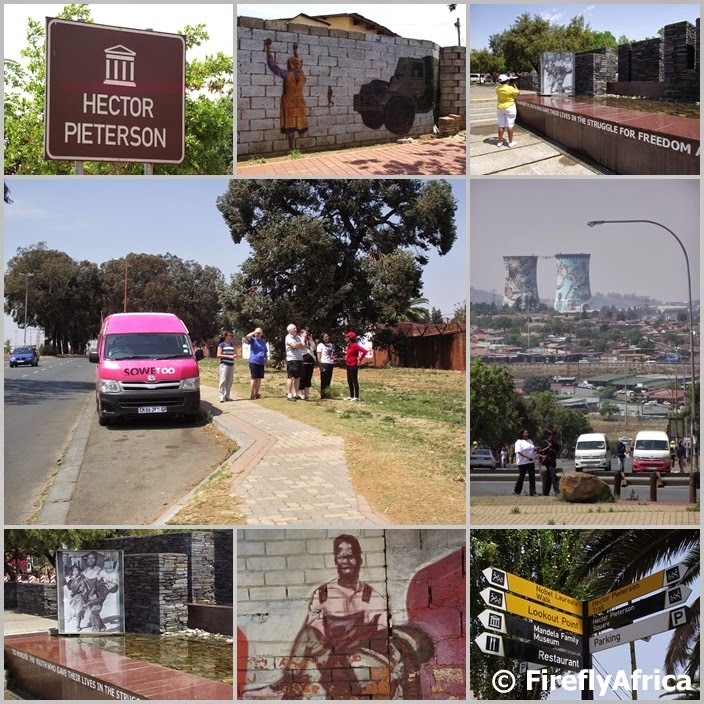 The first major stop of the tour was at the Hector Pietersen Memorial and Museum. We were met by a community guide who took us around the memorial and told us a bit more about the tragic incident that led to this memorial. The site is just a few blocks from where the 12-year-old Hector Pieterson was shot on 16 June 1976 during the Soweto uprising when high school students from the township took to the streets in a peaceful protest against the mandatory use of Afrikaans as a language of instruction in black secondary schools. The iconic photograph of Pieterson’s body being carried by high school student Mbuyisa Makhubo, with his sister, Antoinette Sithole, running alongside, became a graphic representation of repression under the apartheid regime. The tour gives you the option to either continue on foot along with the community guide to Vilakazi Street or to stay on the bus. I opted to go on foot and as we went along the guide pointed out the significant sites one sees along the way. Vilakazi Street is a hive of activity. Tourists and traders everywhere. 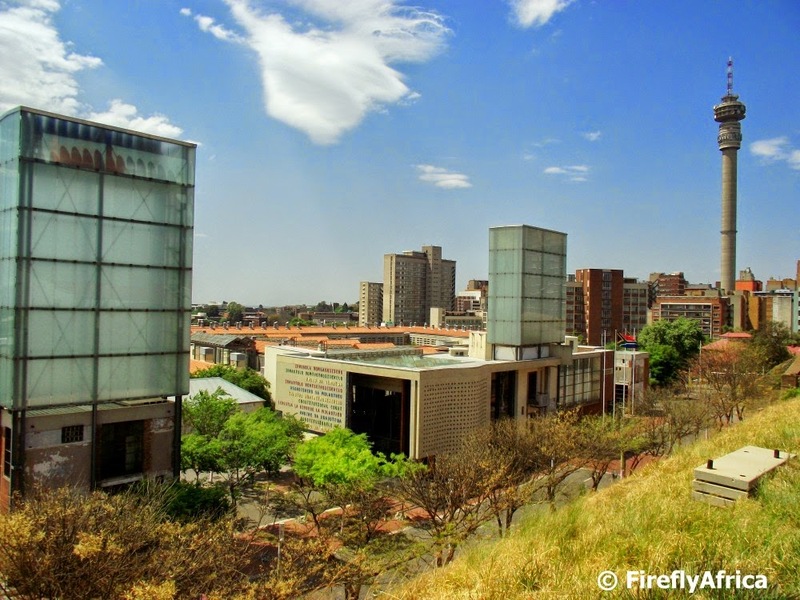 The main attraction here is Mandela House while just down the road you will find some of the most popular eateries in the township. You'll also get a glance of Desmond Tutu's house, making Vilakazi Street the only one in the world where two Nobel Peace Laureates used to live. 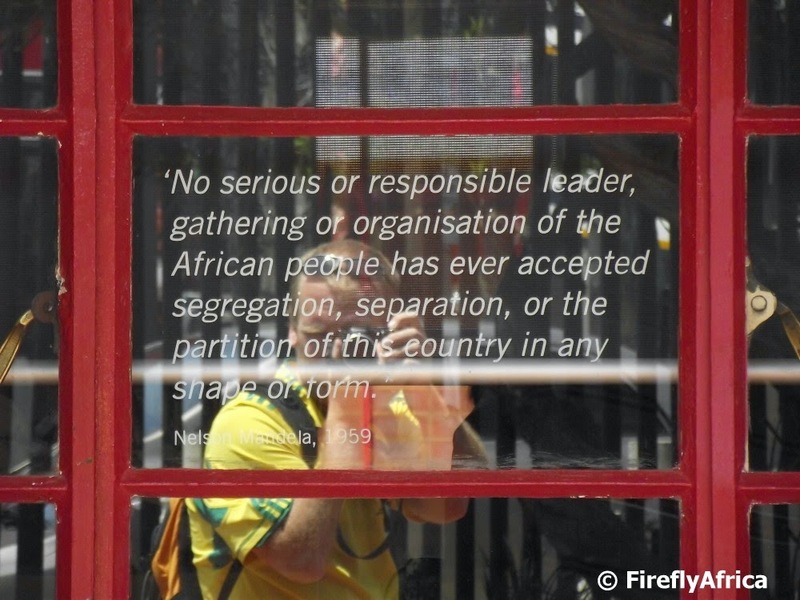 I had about an hour before the next tour bus came by so I had a look around Mandela House. The museum wasn't open yet during my last visit to Soweto so it was great to see the house Madiba and his family lived. As I had an afternoon flight to catch I decided to skip having a meal but in hindsight perhaps I should have and I probably would have if I had a travel companion on this day. When the next City Sightseeing combi came by I hopped back on and we were off to the last stop of the day. This time at Walter Sisulu (Freedom) Square in Kliptown. Here another community guide met me and took me to the Kliptown Open Air Museum that tells the story of the Freedom Charter. It was here in 1955 that 300 people came together to adopt the Freedom Charter. Again time constraints made me decided to jump back on the vehicle and not to explore while waiting for the next one. I won't say I'm sorry I didn't, but if you do its a great way to get to know Soweto and its people, places and cultures a bit better. Not long after we were back at Gold Reef City and it was the end of my tour. A tour all visitors to Johannesburg should actually go on because you can't truly say you've been to Jozi if you haven't been to Soweto. Disclosure: I was in Johannesburg as a guest of the Tourism Grading Council of South Africa as one of the judges of the Lilizela Tourism Awards. My tour of Soweto was as guest of City Sightseeing Joburg. I received no further remuneration and keep full editorial control over the post. 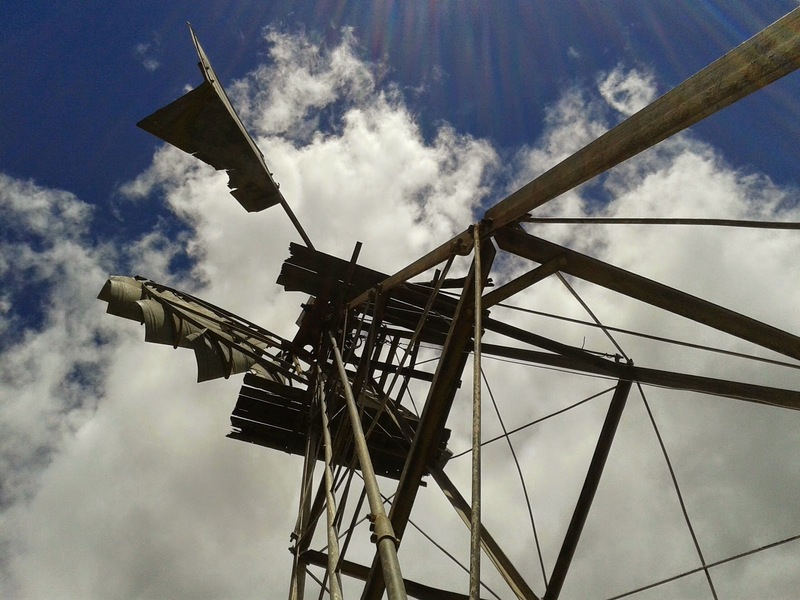 A couple of weeks ago I spent a couple of days touring around the Eastern Cape with a group of journalists and one of our stops was in the Gamtoos Valley town of Patensie. 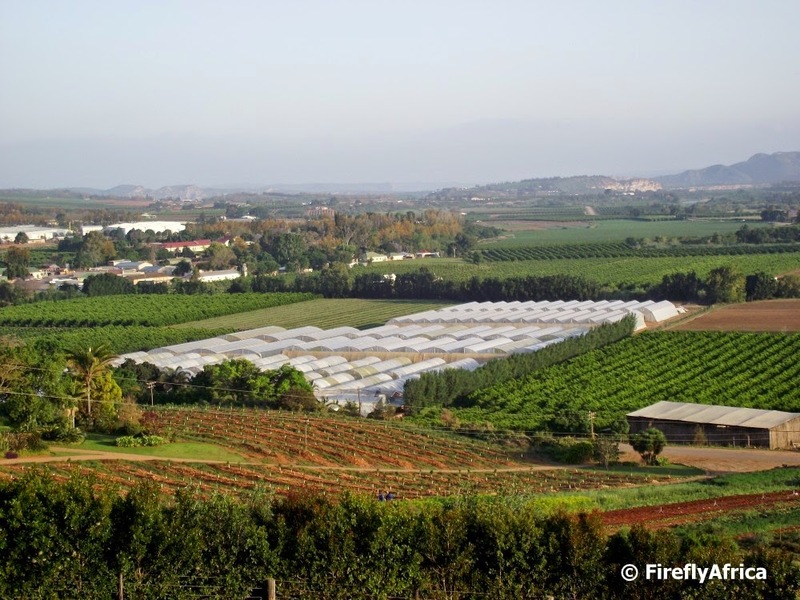 After a visit at the Malan Cucumber Farm we were taken up to their new cucumber tunnels on a koppie outside town and I snapped these pictures of the view. The Gamtoos Valley truly is a very scenic and undiscovered area with most visitors just heading through to the Baviaanskloof. 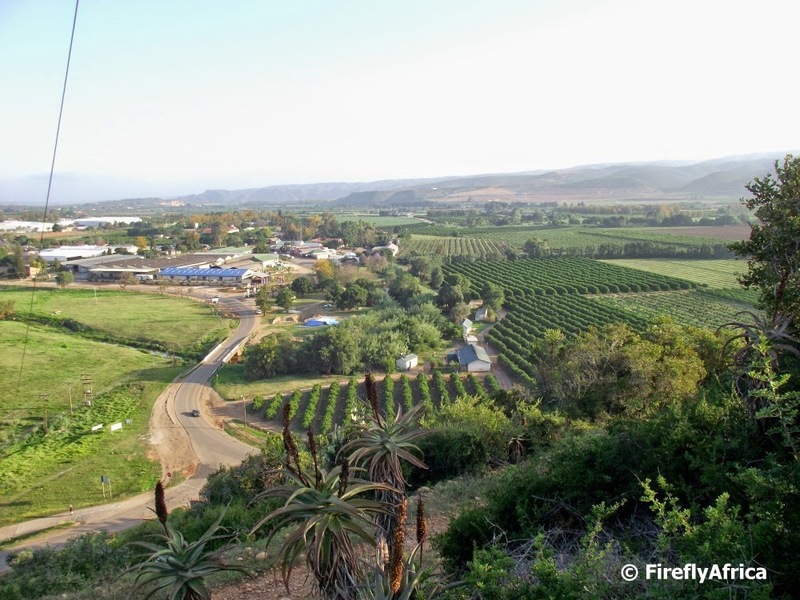 For those who don't have the vehicle to go to deep into the Baviaans, its a great idea to just spend a few days in the valley to enjoy the mix of scenic, historic and agricultural attractions coupled with good ol' country hospitality. We all know what a windpomp looks like. Don't know what a windpomp is? NO! Really? Hahahaha... Ok, so perhaps you've heard of a windpump or windmill? To most of us its just a windpomp, doesn't matter if you say it in English or Afrikaans. Or perhaps even Xhosa. I should ask one of my Xhosa friends what they call it. Anyhow, we all know what a windpomp looks like. One of the icons of the Karoo. An object standing in the veld just beyond the fence and barely spotted by most Vaalies trying to get to the coast as quickly as possible to make the most of the summer holidays. Here is my actual question today. Have you ever stood right under one and looked up at it while it creaked in the wind? Not? Well, I did it the other day after a short visit to Kuzuko Lodge just north of the Zuurberg Mountains. 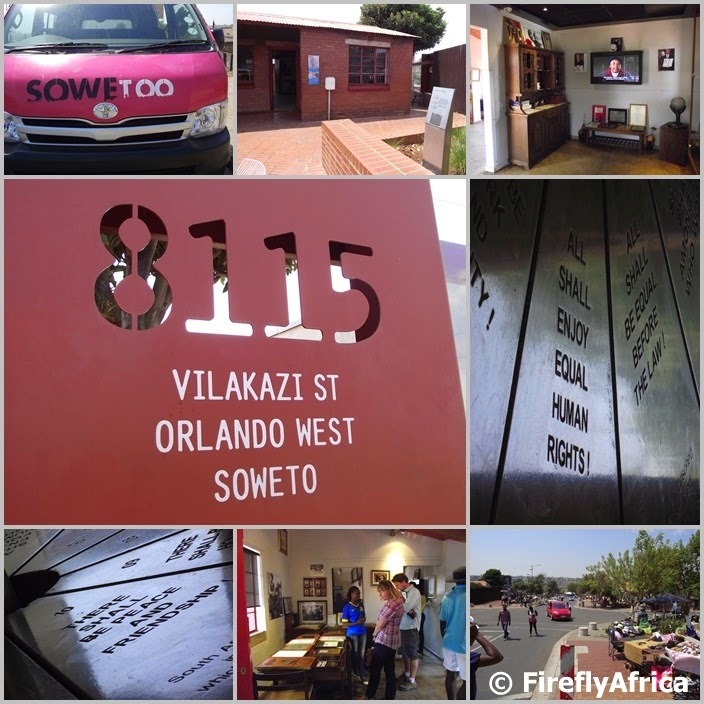 I recently had the privilege to go on a Soweto Tour with City Sightseeing Joburg and one of our stops was Mandela House in Vilakazi Street. Last time I was in Soweto they were still busy with the renovations on the house so I took the opportunity to visit and have a look. There are various quotes throughout the house and decided to do a double whammy with this picture, taking a selfie while getting the quote on the window. The significance of posting this today is that it is the one year anniversary of the death of Nelson Mandela. Mandela truly gave his life for the betterment of all in South Africa and making the transition peacefully while others wanted to do it otherwise. For that I have all the respect in the world for this man and as a tribute I post this picture today. My Mandela House selfie. The Constitution Court is the highest court in South Africa and is situated on Constitution Hill in Johannesburg. Surrounded by what used to be the Number 4 Prison, the Old Fort and the Women's Jail, the court forms part of Constitution Hill and can be visited while on a tour of the precinct. I didn't get to go on the tour - it's a long story which I have told before - but I did take a stroll around and ended up on the Old Fort wall allowing me to get this picture of the court (in the middle of the pic) with a bit of Joburg's skyline in the background. 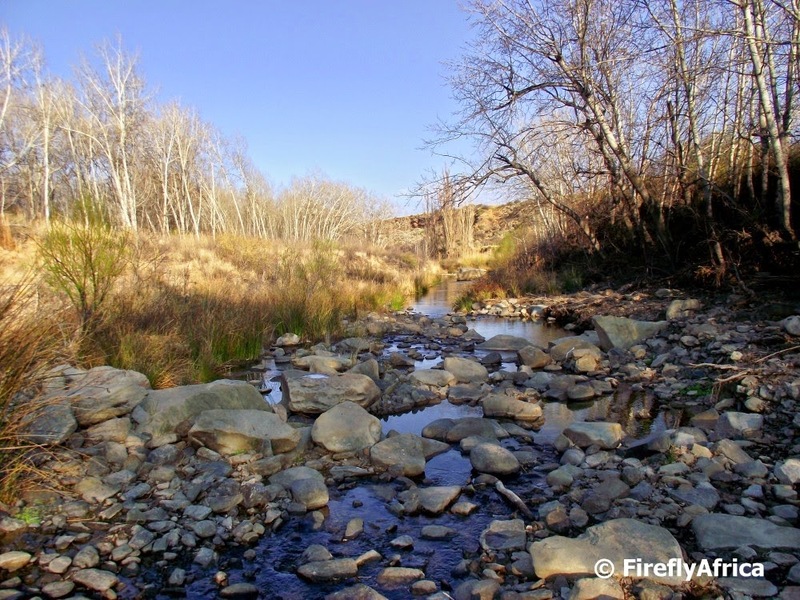 A couple of months ago I spent a night at Ganora Guest Farm outside Nieu Bethesda. What an amazing place! Although I didn't have a lot of time but did get to do a tour of JP's Fossil Museum. Unfortunately I didn't get to go and see the rock drawings on the farm. Before heading into the village for the meeting I was there for I took a walk down to the river just below the homestead. If it wasn't for my appointment I probably would have just plonked myself down on a rock and drank in the environment for an hour or two. Being late winter there were no leaves on the trees and the grass was brown from severe frost they had during a particular cold snap but that still couldn't detract away from the true beauty of this part of the Karoo.